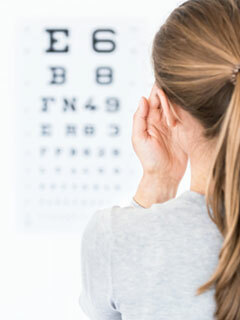 We participate with most major medical and vision insurances. For a complete list, please contact one of our offices. Our staff speaks English, Spanish, Polish, Ukrainian.